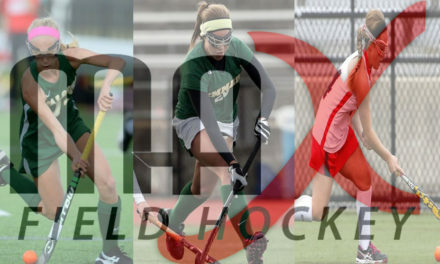 NEW YORK – The University of Connecticut field hockey team has been unanimously selected as the BIG EAST’s top team in the 2016 Preseason Coaches’ Poll announced on Friday. The Huskies also garnered the BIG EAST Preseason Offensive Player of the Year honor in forward Charlotte Veitner, while UConn midfielder Anna Middendorf and Liberty back Serena Barr were selected as Preseason Co-Defensive Players of the Year. The Huskies collected all seven eligible first-place votes for a total of 49 points from the league’s head coaches, who were not allowed to vote for their own players or teams. Conference newcomer Liberty collected 40 points to claim second place in the poll, earning the remaining first-place vote. Old Dominion followed in third with 39 points while Temple rounded out the top four with 30 points. They were followed by Providence with 25, Villanova with 19, Quinnipiac with 13 and Georgetown with nine. The reigning regular-season champion, UConn went undefeated 18-0 in the 2015 regular season, going on to collect its 15th BIG EAST Championship title. Overall, the Huskies finished 22-1 after suffering its only loss to Syracuse in the NCAA Final Four. The Huskies return two of their leading scorers in Preseason All-BIG EAST selections Veitner and Casey Umstead. Veitner concluded the 2015 campaign as UConn’s single-season record holder in points (99) and goals (39). She averaged 4.30 points and 1.70 goals per game to lead all NCAA Division I players. During the season she was an eight-time Offensive Player of the Week honoree, who led the conference in shots (113), points (99), goals(39), game-winning goals (10) and assists (21). Aiding Veitner’s efforts, Umstead totaled 43 points on 18 goals and seven assists last season. She was also UConn’s fixture on penalty stroke attempts, going a perfect 6-for-6 last season. On the defensive end, Connecticut returns Middendorf, the 2016 Preseason BIG EAST Co-Defensive Player of the Year, and 2015 All-BIG EAST First Team selection Nina Klein. Anchoring UConn’s back line, Middendorf helped the Huskies to 15 shutouts in 23 games. She also proved effective on penalty corner attempts, posting 11 goals and six assists. Klein led the BIG EAST and the nation with a 0.62 goals against average. The net-minder totaled a conference-best 11 shutouts last season and ranked eighth in the nation with a .778 save percentage. Together, Middendor and Klein also kept the Huskies from conceding a single goal to a BIG EAST opponent in the 2015 season. Voted second in the league, Liberty enters the conference after finishing the 2015 season with a 12-6 record. Ranked No. 14 in the final National Field Hockey Coaches Association (NFHCA) national poll, the Lady Flames faced eight nationally ranked teams last year, picking up wins over No. 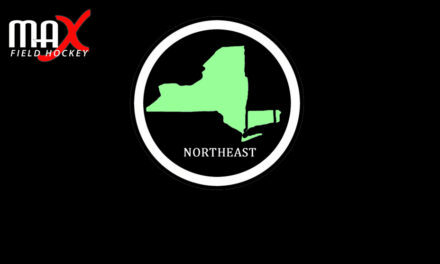 13 Delaware and No. 15 Old Dominion during its independent season. Liberty will be anchored on defense by All-BIG EAST selections Bethany Barr and Serena Barr. Last season, Preseason Co-Defensive Player of the year S. Barr recorded eight goals and nine assists. Defensively, the senior back helped the Flames to two shutouts and a .685 save percentage. B. Barr registered a career-best eight goals and handed out seven assists on the season. A two-time NFHCA South All-Region Honoree, she chipped in two game-winning goals including the game-winner in overtime against Providence on Oct. 25. Old Dominion rounds out the top three of the Preseason Coaches’ Poll after posting a 9-10 overall record last season. Representing the Monarchs on the Preseason All-BIG EAST Team is Megan Byas. The senior back guided the ODU defense that tallied three shutouts and finished the year second in the BIG EAST with a 1.86 goals against average. After advancing to the 2015 BIG EAST Championship game, Temple adds a class of eight freshmen to a seasoned group of veterans. The Owls lost their leading scorers in All-BIG EAST First Team selections Sarah Deck and Alyssa Delp, who combined for 24 goals. Fifth-place Providence had one selection on the preseason all-conference team with Adrienne Houle. The senior picks up her first conference preseason honor after leading the Friars in scoring with a career-high 13 points on six goals and one assist last season. She scored a season-high four points with two goals, including the game winner, in a 3-2 victory against Quinnipiac on Oct. 11. Villanova, the coaches’ sixth-place pick, is led by returning junior Fresca Bello. The leading scorer for the Wildcats, Bello guided Villanova with 10 goals, 5 assists and team-high 25 points last season. In its inaugural season, Quinnipiac picks up a Preseason All-BIG EAST selection in Angie King. The senior back was the Bobcats’ defensive leader for the second straight season, tallying a national-best 13 defensives saves for the year. Her efforts were highlighted by a streak of seven-consecutive games which started on Aug. 30 against Boston College and ran through the Bobcats’ win against Holy Cross on Sept. 22. Georgetown (8-11, 1-4 BIG EAST) will look to improve upon its 2015 campaign finish with the help of an experienced group of players. The Hoyas return their leading scorer in Preseason All-BIG EAST selection Aliyah Graves-Brown. Last season, the forward became the first Hoya in Georgetown field hockey program history to be selected to the BIG EAST First Team. She played in all 19 games last season, starting 18 and led the Hoyas in goals (5) and points (11). 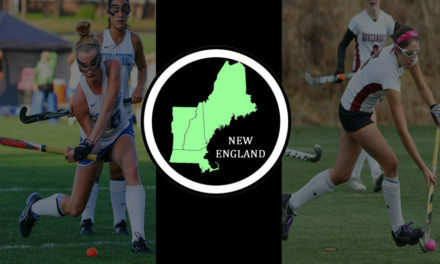 The field hockey season gets underway on Aug. 26 when seven of the league’s eight teams open their 2016 campaign that Friday. 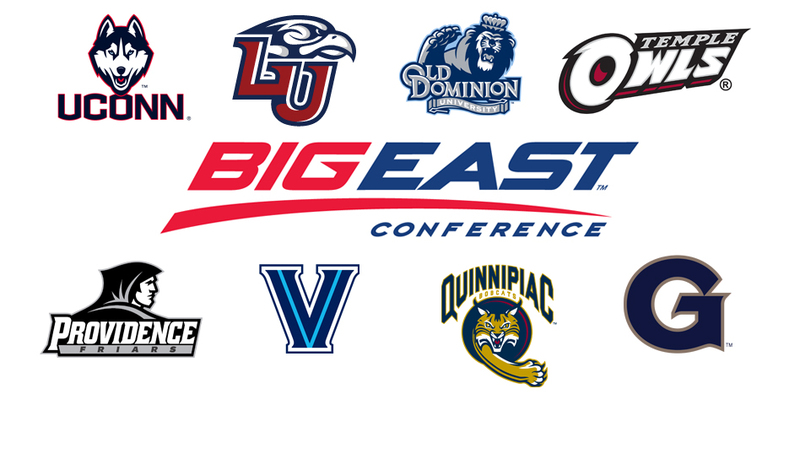 Conference play begins on Sept. 16 with four BIG EAST matchups, including a contest between Providence and Temple that will air on the BIG EAST Digital Network (BEDN). The BIG EAST Championship is slated for Nov. 4 and 6 at Temple’s Howarth Field with the top four seeds qualifying. 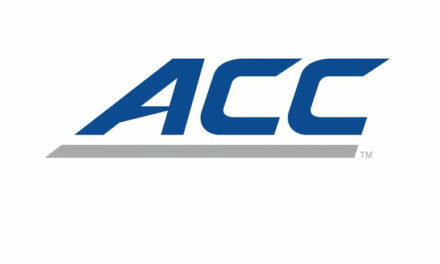 The semifinals and finals will be broadcast on the BIG EAST Digital Network.